The Jay Easy Visco Cushion Replacement Cover. 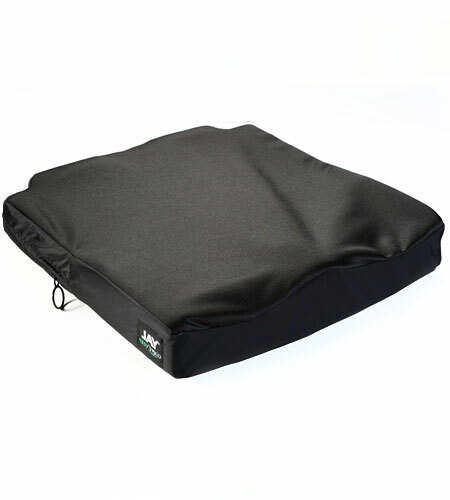 Your wheelchair cushion's life can be extended by using a replacement cushion cover, and can help provide protection against dust, dirt, and wear. Here at the Active Mobility Centre, we’re able to provide a wide range of durable and light replacement covers for your Easy Visco wheelchair cushion. If you'd like to order or would like to talk through the options, don't hesitate to call us on 01642 805050 or email enq@activemobility.co.uk. Great product!! It at least gives me a spare to wash my cover and carry on using my wheelchair with the correct cushion!!! 10 out of 10 for all the service!